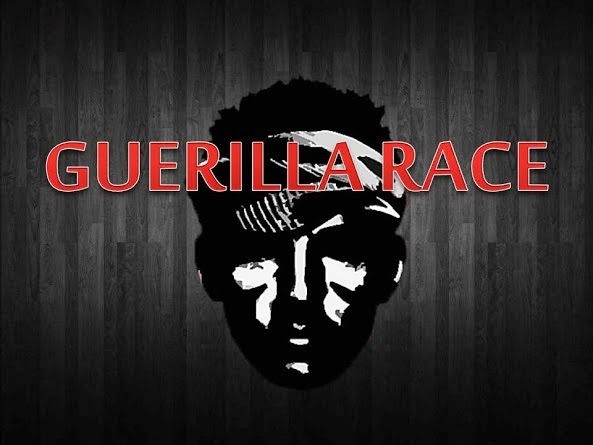 TN-Guerilla Race Inc. is proud to announce the resumption of the GUERILLA RACE SERIES for 2015 with its entry level challenge, the Urban Guerilla Race to be held at Ninoy Aquino Parks & Wildlife in Quezon City on April 12, 2015. 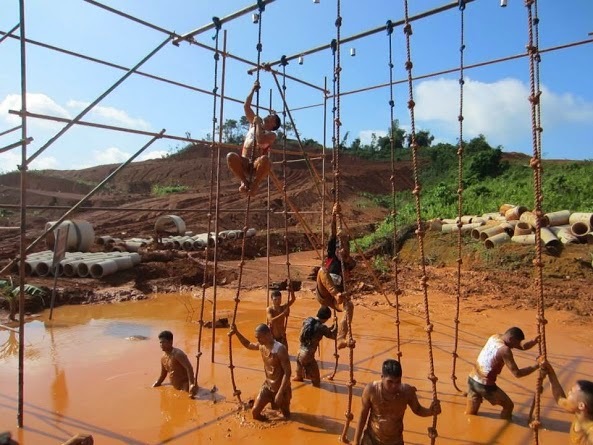 It's the first and only obstacle racing series created within Philippine territories. 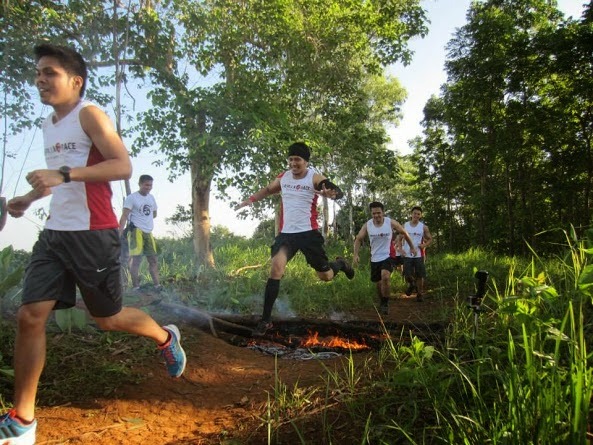 After the success of its series in 2014, the founders headed by Lt. Col. Dennis Bumanglag are driven to intensify the obstacles and redefine the overall challenges of the race. 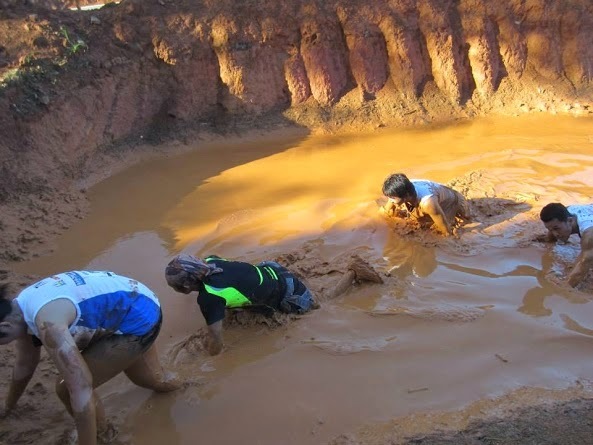 Brace yourself for one of the toughest and most challenging races of the nation. 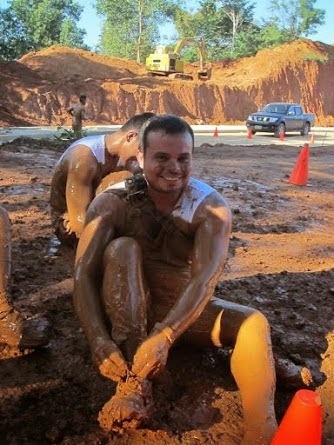 Since the GUERILLA RACE SERIES is patterned according to actual military trainings, racers have the chance to experience what these soldiers go through in preparation to defend the country. But the experience alone is just a bonus, racers can actually be their own HERO by joining the race and help these fallen heroes' families. 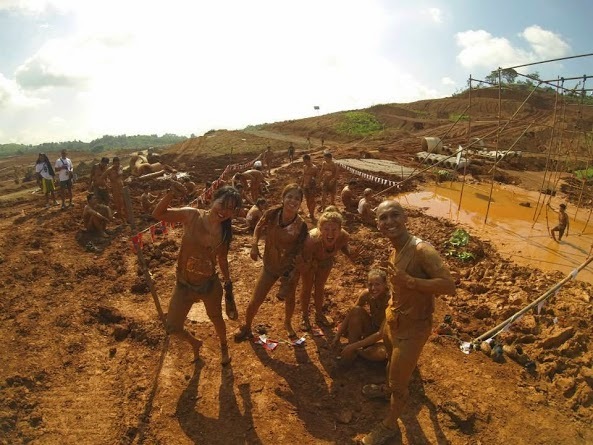 The GUERILLA RACE SERIES is held annually with three major races per year. Past races were held at Nuvali Estates, Sta. 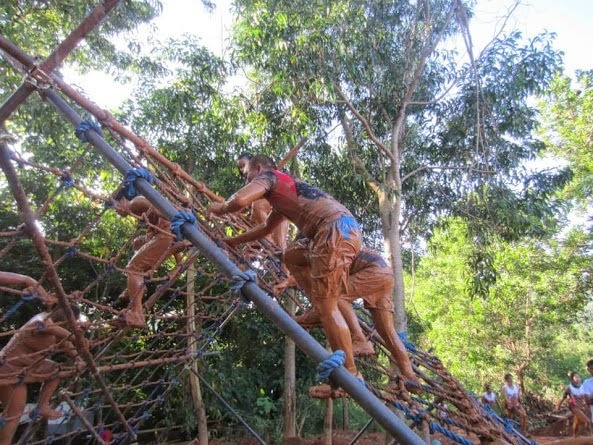 Rosa Laguna (Guerilla Sprint), Timberland Heights, San Mateo Rizal (Guerilla Warrior) and Filinvest City, Alabang (Guerilla Panther Challenge and Guerilla Kids Race). It was last October 2014 when the exhilarating Kids Edition was introduced. The Guerilla Kids Race was participated by children ages 6 to 12 years old in an effort to make the race a family-friendly affair. 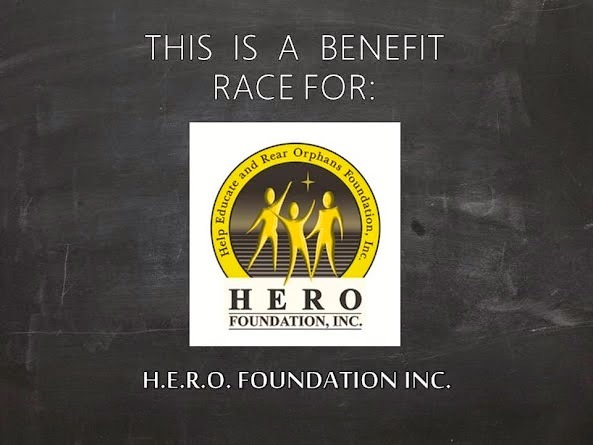 The benefit race will support the H.E.R.O. Foundation by donating a part of the registration fees to assist the education of the orphans of our soldiers who sacrificed their lives for the service to the country. "The H.E.R.O. Foundation is truly close to our hearts especially since I, myself had also been in the service," says Lt. Col. Bumanglag. "The government can only do so much and we, as citizens, should also make an effort to help the families of these brave soldiers who defended our country without second thoughts." 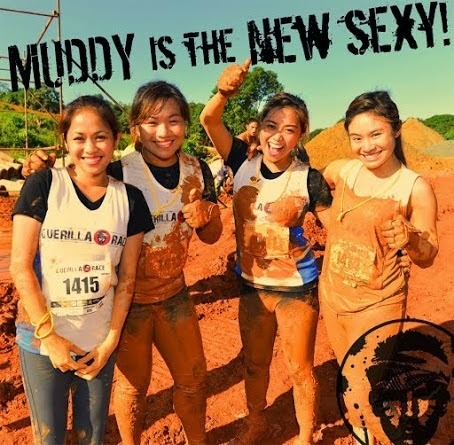 Registration can be done via GUERILLA RACE website, Merrell branches (SM North EDSA-Annex, Trinoma, Market! Market!, Festival Mall) and HIT Arena (BF Homes, Paranaque). 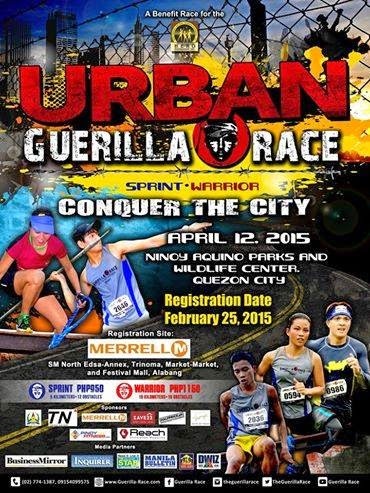 URBAN GUERILLA RACE is presented by TN-Guerilla Race Inc. in cooperation with Ninoy Aquino Parks & Wildlife, Manila Metropolitan District Authority (MMDA) and the local government of Quezon City. It is supported by MERRELL (URBAN GUERILLA RACE® Official Footwear), HIT Arena, Geneva Belts, Ximex Delivery Express (XDE), Coca-Cola-FEMSA, Anytime Fitness, +Certified Positive Planner, Music Hall and Write On Track Enterprises with official media partners Business Mirror, Philippine Daily Inquirer (PDI), The Philippine Star, 97.9 Home Radio, DWIZ, Voice of the Youth Radio, Men's Health, Reach Magazine, Travelplus, Pinoy Fitness, Save 22, Amazing Planet Channel and ATC @ IBC (Television at its best).